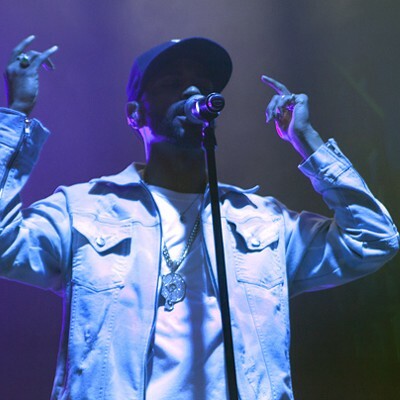 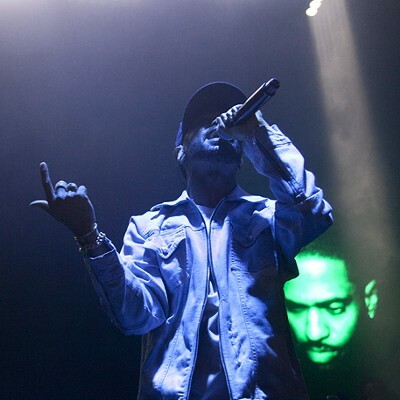 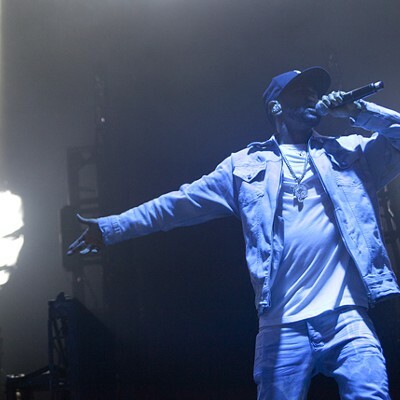 There's a common theme running through live reviews of Big Sean's I Decided Tour — he should be performing in bigger venues. 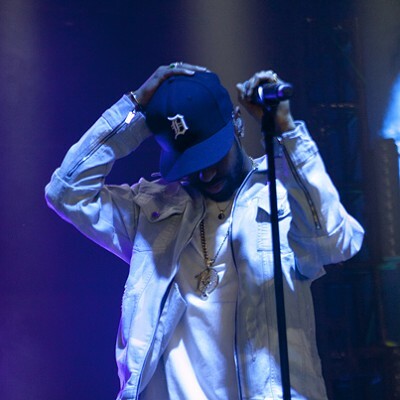 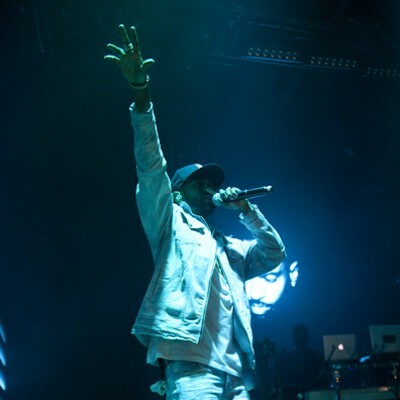 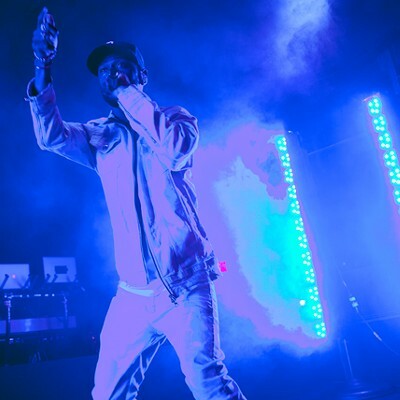 The excitement for the Detroit rapper started early and rarely waned once he hit the Fillmore's stage. 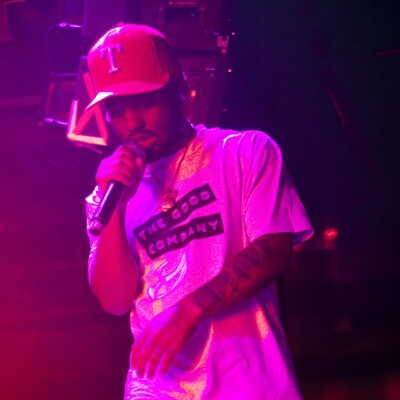 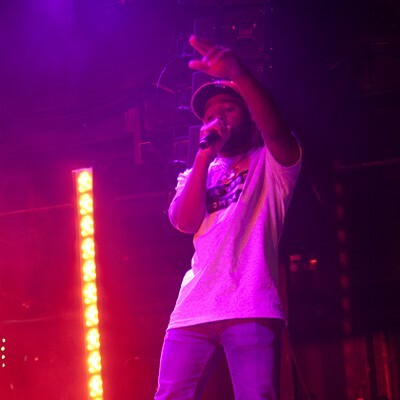 Even openers MadeinTYO and Neisha Ne'shae got the sold-out venue's crowd quickly into the show. 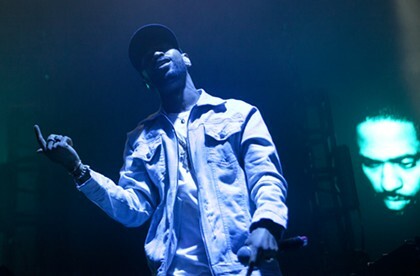 It could have been because of a Friday night concert, but it's more likely because Big Sean has had commercial success while maintaining a balance between moments of humility and bravado. 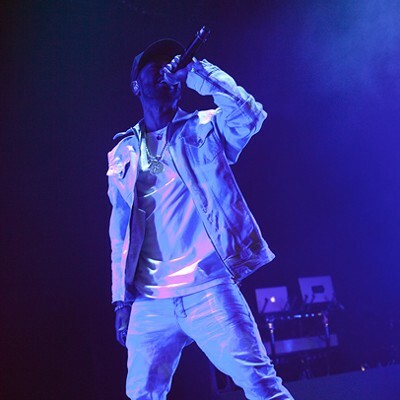 His recent single "Bounce Back" has gone double platinum and he continues to earn the respect of fellow rappers. 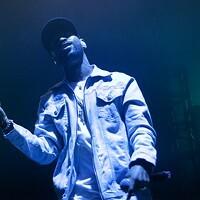 I wouldn't expect him to play in venues of this size for much longer.